Loose Bazooka are bringing back old school Pub Rock. 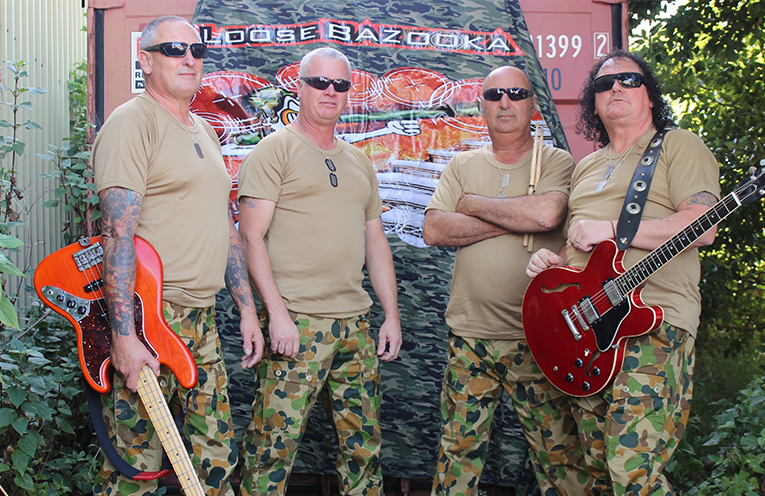 LAKESIDE Tavern in Raymond Terrace is the place to be this weekend, with live music by Loose Bazooka hitting the stage on Saturday night from 8:30pm. After exploding onto the Newcastle rock scene over 10 years ago, Loose Bazooka are well known for bringing back the days of classic pub rock. These guys have a great time performing and you are guaranteed to have the dance floor full as they pump out everyone’s favourites. Driving the rock solid rhythm section on Drums is Tim the animal, Dave (Daggy) Lewis – Bass and vocals, and on guitar and vocal Wayne (Sparky) Simpson on guitar and vocals the powerhouse Bob (Fish) Glover up front on vocals – he has style, he has class, he delivers rock as it should be. Loose Bazooka have a huge repertoire from funk and blues to rock (modern and classic). 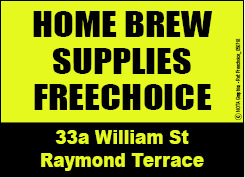 With covers of AC/DC, The Rolling Stones, The Angles, INXS, Easy Beats, Chain, T-Rex and The Doors. Throughout the years of playing in hundreds of venues, they have built a very impressive show based on what the audience wants to hear. Lakeside Village Tavern have have a big year of change, overhauling menus and working hard on the type of venue they offer to their customers. They pride themselves on providing a quality venue for the community, and encourage you to give them a go for a tops night out with your friends. They are fast becoming a venue known for their quality live entertainment, and for their support of local bands and solo acts. Last year, the Lakeside Village Tavern was a finalist in several categories of the NSW hotel awards for their food and ambience, so get down to the Tavern, enjoy a meal and stay for the entertainment!